The annual Adderbury Day of Dance is on Saturday, April 27 with Morris Dancers dancing their way around the village pubs starting at 10am. 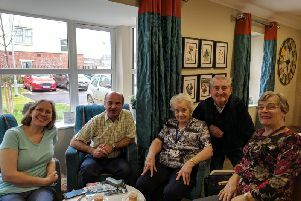 A care home in Banbury has showcased a lifetime of paintings from one of its residents in a special art exhibition weekend for family and friends. 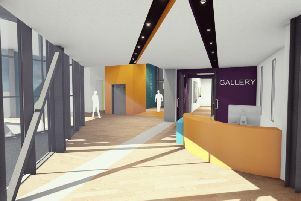 Banbury Library users are being encouraged to 'speak up' about health and wellbeing instead of being quiet to improve people's lifestyles. 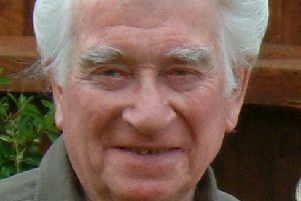 A story about how the owner of North Aston Hall looked after two evacuees during the Second World War is being republished for charity. 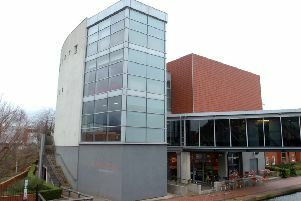 Café Red at Banbury Museum will be closing next month as the licence holders have decided not to renew. 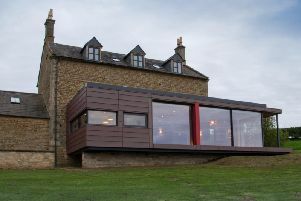 A converted farmhouse near Shipston is in the running for a prestigious regional architectural award. 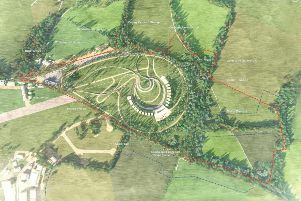 A controversial plan to build a £150m motor museum on Enstone Airfield could get the go-ahead today (Monday, March 25). 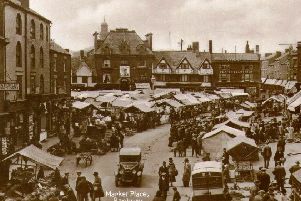 Banbury Museum's newest photographic exhibition opens this weekend in the new Pye Gallery. 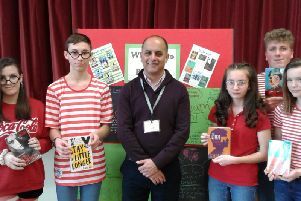 Kineton High School pupils celebrated the magic of literature by welcoming author Bali Rai to the school to mark World Book Day last week. 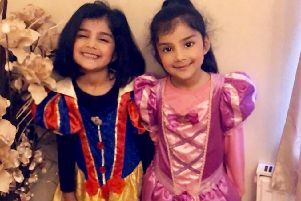 Characters from authors J.K. Rowling and Roald Dahl were once again popular as were Disney princesses. 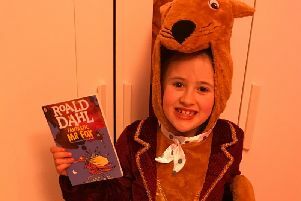 Today UK children celebrate the weird, wonderful and wacky world of literature by dressing up as their favourite characters. 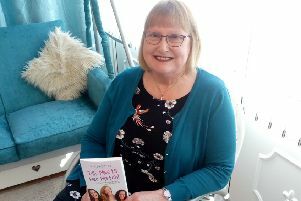 A Banbury writer who’s husband promised her a writing den after retirement has had her first work of fiction published. A performing arts school filled Castle Quay Shopping Centre with music and dancing to promote the start of the Banbury Play Bus’ sessions. 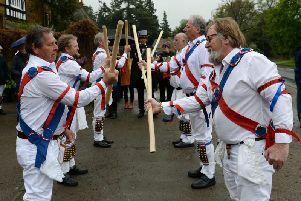 An English summer would not be complete without Morris Dancers and Adderbury's Morris Men are already making preparations for a busy summer and are inviting others to join them. 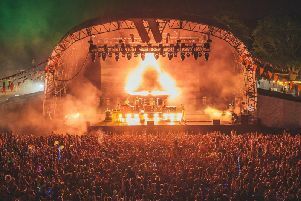 Organisers of the Wilderness Festival, taking place in Cornbury Park near Charlbury, have announced their August line-up which includes two UK festival exclusives. Annual dinners are often the occasion for speeches that include reference to the need by the organisation to achieve certain objectives. 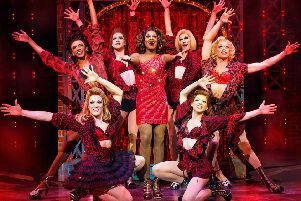 Banburyshire has opera, exhibition and theatre to keep you occupied. 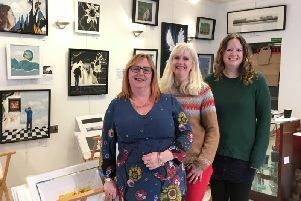 Banbury's Church Lane Gallery is approaching its second birthday and to mark the occasion it wants to showcase the next generation of Banburyshire artists. 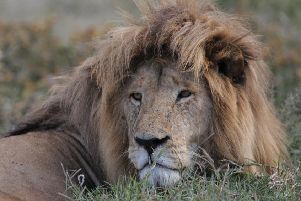 Wildlife pictures taken during a Banbury photographer’s adventures in Africa will be showcased for the first time in the town in March. The team at Sulgrave Manor has big plans ahead of the 2019 visitor season, made all the more possible thanks to a £73,000 grant.